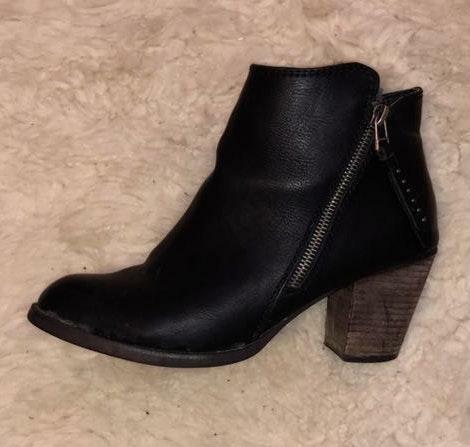 Black madden girl bootie size 8.5. A little worn on the exterior, but great quality! This shoe is an 8.5! !